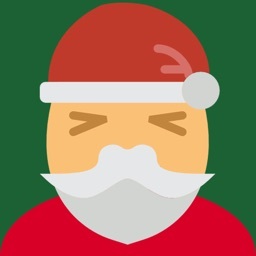 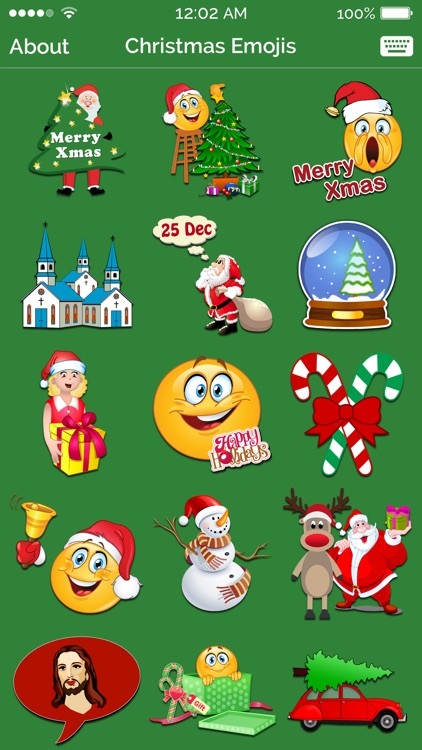 Treat yourself with this amazing collection of super high quality Christmas Emoji Icons & Stickers! 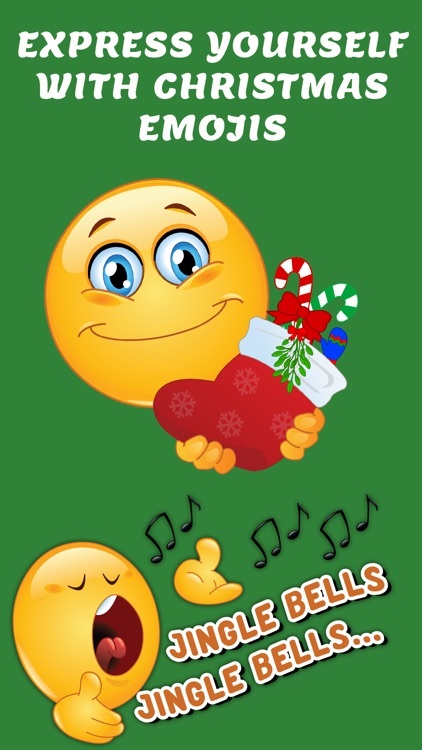 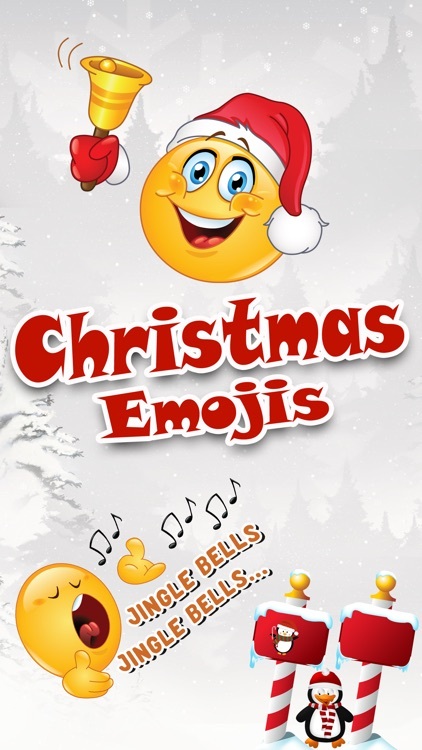 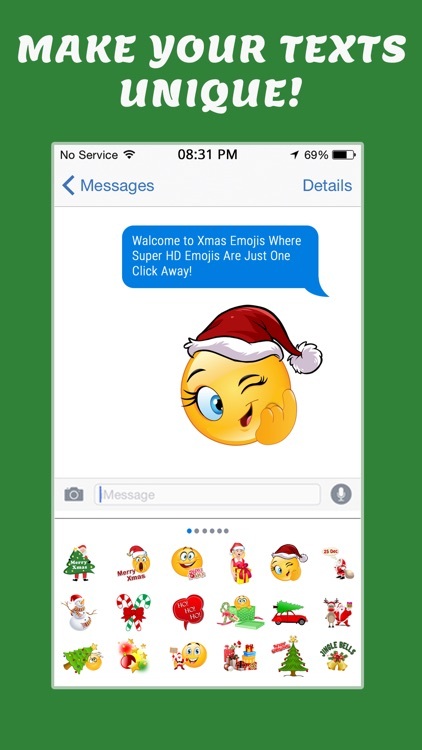 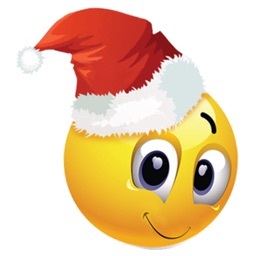 With Christmas Emojis app, find an excellent collection of xmas emoticons and stickers that you can share with your loved once. 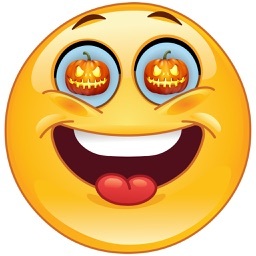 Sometimes we do not find adequate words to express what we want to convey words; Emojis is the best way to express your feelings and to tell that person what you want to convey. 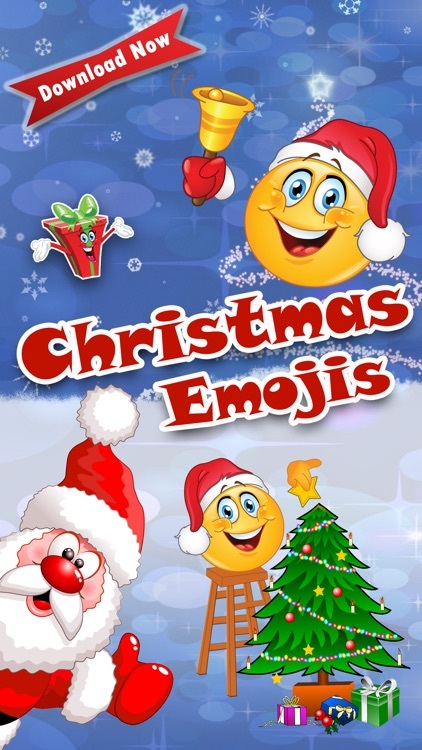 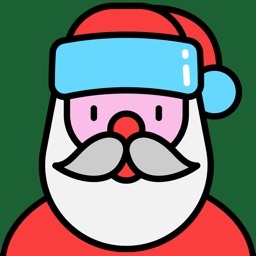 You can send your cutest santa stickers, Christmas Emojis, xmas tree emoticons and smiley stickers across all social platforms, via iMessage, SMS, multimedia messages through keyboard. 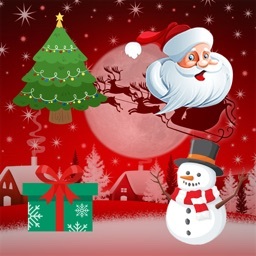 On Christmas winter season share joy to your friends and families & express your gratitude for all those who offered help. 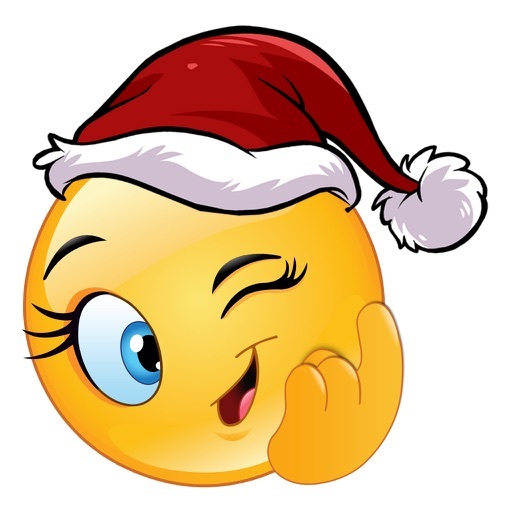 Wish you all the love and happiness this season can bring, and may it follow you throughout the coming New Year.